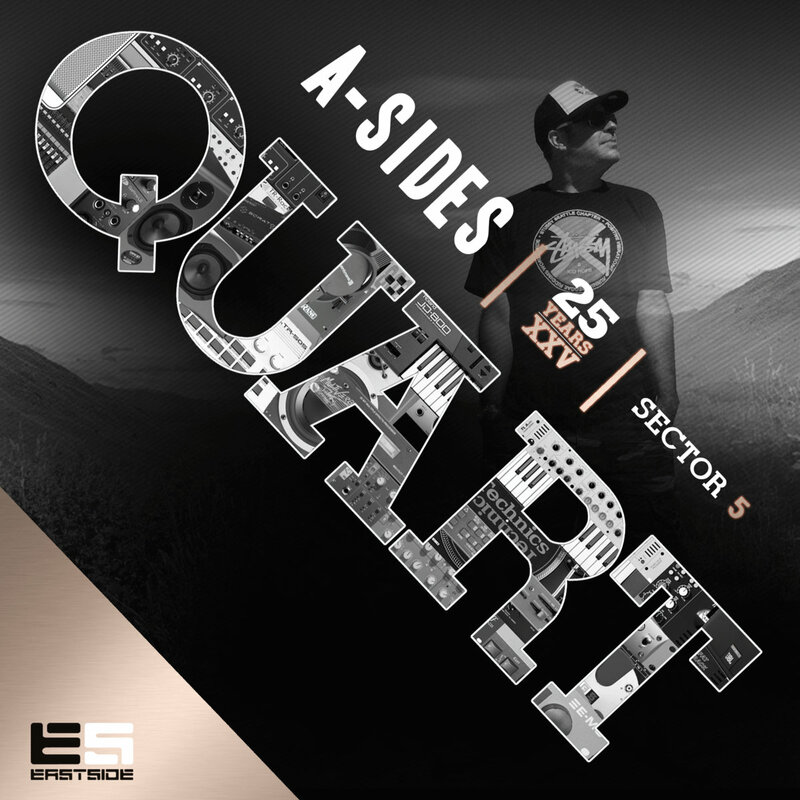 Several months ago I wrote about DJ A-Sides’ 25th anniversary album series, Quart. The project plan was to release five separate EPs each encompassing a different style of drum & bass. Four of the five releases are available now and if you didn’t listen to me the last time I wrote about Quart then you need to check them out. And since I’m such a cool guy I’ve saved you some clicks and linked all five of the Quart Series below. Sector Five features remixes from Break, Spirit, Serum, Voltage, and A-Sides himself and all five are my “Tune(s) of the Day.” Each is a banger from the get, but my personal favorite is Serum’s rework of Uptown feat. Cool Hand Flex. The bassline in that one shook the teeth in my head. Here are the rest of the Quart EPs.